Skin Care is extremely important for us all. It is imperative for us to have a Daily Skin Regime. There are many environmental factors that can harm our skin daily. 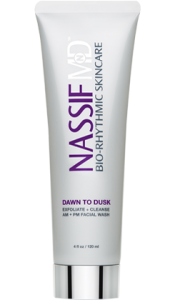 I was very excited when StyleCeleb was given the opportunity to review renowned Plastic Surgeon Dr. Paul S. Nassif’s Skin Care Line. Who Is Dr. Paul S. Nassif? 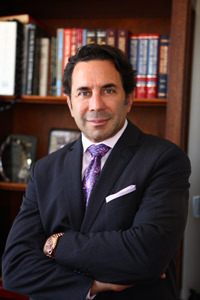 Dr. Paul S. Nassif is one of the most well known plastic and reconstructive surgeons. With over 25 years of experience, Dr. Nassif’s distinguished background aids him in helping patients with even the most critical, complicated cases, leading to him being Trusted with Noses Worldwide™. Specializing in revision and ethnic rhinoplasty, Dr. Nassif assists patients at Spalding Drive Cosmetic Surgery & Dermatology in Beverly Hills, California. He is also the star of “Botched,” a reality show highlighting his expertise in facial plastic and reconstructive surgery currently airing on E!. I was very skeptical at first before using this product. I have had Acne Prone skin all of my life! and even now at the age of 30 I still have some trouble with my Skin. However I decided to give this line a chance and switch up my Skin care Regime and it was one of the best decisions I have ever made. After 30 Days of use my Skin changed drastically for The Better! By Following this easy Regime you will love the skin you are in instantly! How To Use: Apply a small amount in the Morning & Evening. Always follow with your AM & PM serum. How To Use: Apply to Face after washing with your exfoliating cleanser in the Evening. 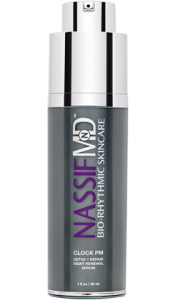 This is My Skin After using The amazing Dr. Paul S. Nassif Bio-Rhythmic Skincare Line! I will never go back to my old Skin care routine! This product has changed my life and it will change yours too! I recommend this for anyone who wants to feel Beautiful Inside and Outside! 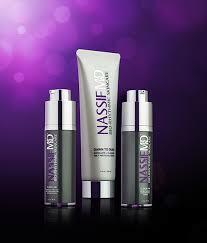 Thank You Dr. Paul Nassif for changing my life! – Creative Director of Styleceleb Julissa E.
A huge thank you to Kravetz PR for their generosity! 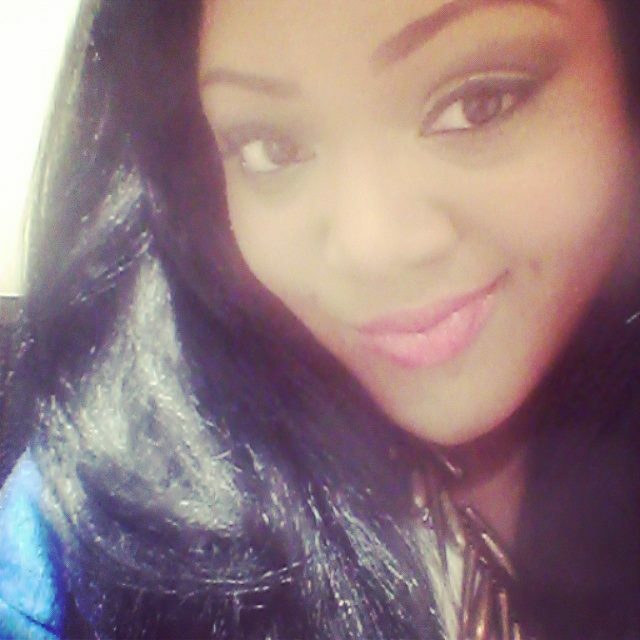 I hope you guys enjoyed the post and learned of a product that can potentially serve and meet your Beauty needs. 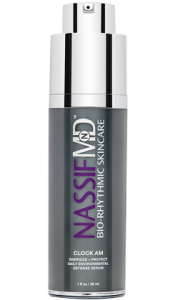 Check Out Some Exclusive Footage Featuring Dr. Nassif Talking About His Fantastic Skincare Line!